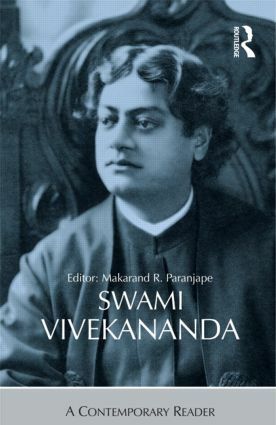 Swami Vivekananda (1863–1902) popularised Vedanta in the West and reformed Hinduism in India. He also inspired the mass movement that made India a modern nation. In showcasing his life and work, this Reader balances the two main aspects of his life: the religious and the secular, the spiritual and the practical, the devotional and the rational. Included here are the most significant and representative texts from every major genre and phase — selections from his speeches, essays, letters, poems, translations, conversations, and interviews — arranged for easy reading and reference. With a scholarly Introduction highlighting his contemporary relevance, separate section introductions and a detailed biographical Chronology, this volume provides a rare insight into one of India’s greatest minds. This volume will interest scholars and students of modern Indian history, religion, literature, and philosophy as well as general readers. Makarand R. Paranjape is Chairperson and Professor of English at the Centre for English Studies, Jawaharlal Nehru University, New Delhi.